PMS. If you’re a girl, this is very familiar to you. But how much do you know about it? In this article we’ll be talking about what PMS is, its symptoms, what causes PMS, and how you can manage it. Pre-menstrual Syndrome or PMS is a clinically proven group of symptoms linked to the menstrual cycle. These symptoms are prevalent in menstruating women, and is different to each and every woman in terms of duration, intensity, and consistency of the symptom. Are There Any Symptoms to PMS? Yes, there can be both physical, and behavioural & emotional symptoms. There are various factors that play a role in bringing about these significant PMS symptoms. PMS is primarily caused by the change (usually an increase) in our estrogen to progesterone ratio. 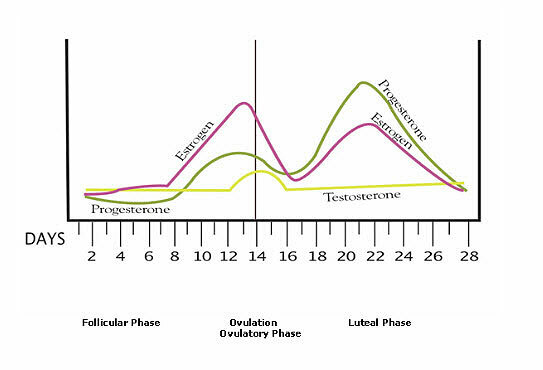 These hormones change throughout the menstrual cycle, including testosterone levels! The hypothalamus and pituitary glands (in the endocrine system), send signals throughout the body regarding the release of progesterone and estrogen (and the change in their ratio). When estrogen level surpasses the progesterone level, there is in an increase in cortisol – which affects the level of progesterone; leading to increased mood swings, food cravings and anxiety. During various phases in the menstrual cycle, women tend to retain water in their bodies (even if we reduce salt intake). This constant retention of water causes abdominal bloating; causing nausea, constipation and diarrhoea. Due to the constant blood loss from the body, women tend to lose nutrients faster, resulting in nutritional deficiencies – Iron, Calcium, Magnesium, Potassium, Zinc, Vitamin A, Vitamin B6, Vitamin C & Vitamin E are few of the significant nutritions. 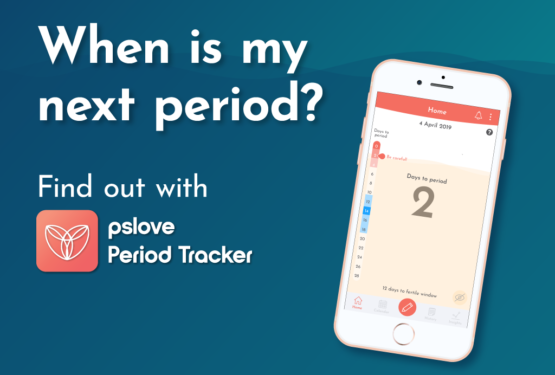 In the short run, PMS will usually stop when your monthly periods stops. In the long term, PMS will eradicate in most women when they go through menopause. However, just before you hit menopause, you may experience this phase called perimenopause, whose symptoms are quite similar to that of PMS. So, there really is no point on focusing when it ends, but learning how to manage it instead. How Can I Manage My PMS? There are several ways in which you can manage your PMS. From natural remedies to medication, it really depends from person to person, and the severity of the PMS symptoms. You can check out our 7 common symptoms of PMS and how to manage them article for some ideas! However, since PMS is something that girls experience most of their lives, we’d recommend sticking to natural ways to manage your symptoms if you can help it.